Alrighty, so I have been saving a few varied icons for you guys, to make things a lot more accessible, convenient, and fun. If there is anything I can do for anyone, please comment! Custom skin designs? Maybe edit the text font a bit, to make it easier to read. I have a few tricks up my sleeve. Advertisement banners! To the admins, I was wondering if we could have a symbol or theme of some sort that I could use as a logo. Could be something small and simple that would have the feel of this site in it. into a regular post/comment. I am hoping to make things like this for the site. Peace, love, and naked mole rats! Yes, ma'am! It automatically changes to the icon. Well, I like your planning. Technically there is only ONE admin, as Sandstorm will not be active enough to get on anymore. She has left the site for good. Anywho, I really would like this all to get done as soon as possible. As for the tab picture, I wondered about how to do something like that for a bit when I first started the site. Now, I don't know what I could put in the logo, so could you pm me about that? I'd like the new logo to be a surprise for the site, anyway. You know, like the advertisement in this post. 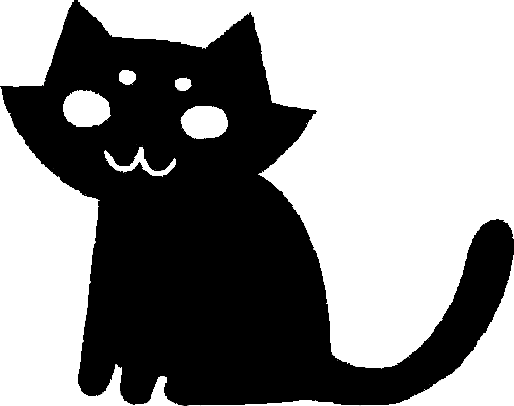 Some big picture, the links to important spots on the site, like rules, advertisement/affiliation, and the create your cat board, and our plot! That's the type of design I would like. Custom skin designs; Yes, the text needs to be easier to read. But I also want some more designs, some more custom skins! Anything you can think of, just make it. Since you will be an admin, you can use the news fader to make sure that other people know there are new skins and that they can check them out. Icon usage; I'd really like to have more icons, cooler ones, like the ones at the bottom of your post. Oh, yes. I change my vote to that. I SHALL BEAT CHU ALL! Well, I think it is not.